Wake up feeling Beautiful Every day! Conveniently located in the busiest area in Shelby Township, Michigan and in the Center of Metro Detroit in Birmingham. 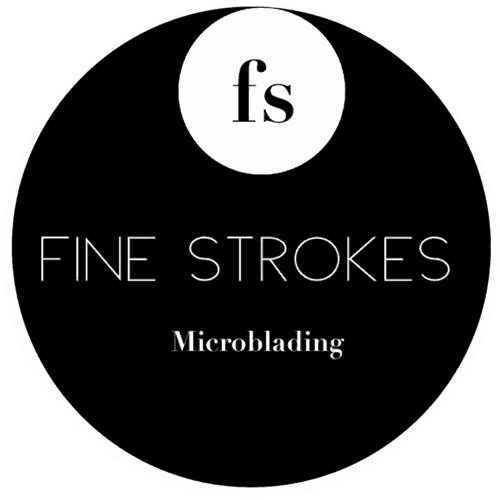 Fine Strokes Microblading aims to serve clients from all walks of life sharing one goal; to give you your confidence back. Always having one foot in the beauty industry and the other in Education, Elda is strictly focusing on beauty as she raises her two children. Her background and passion for Education is the motivating factor to perfecting her skills in Microblading. 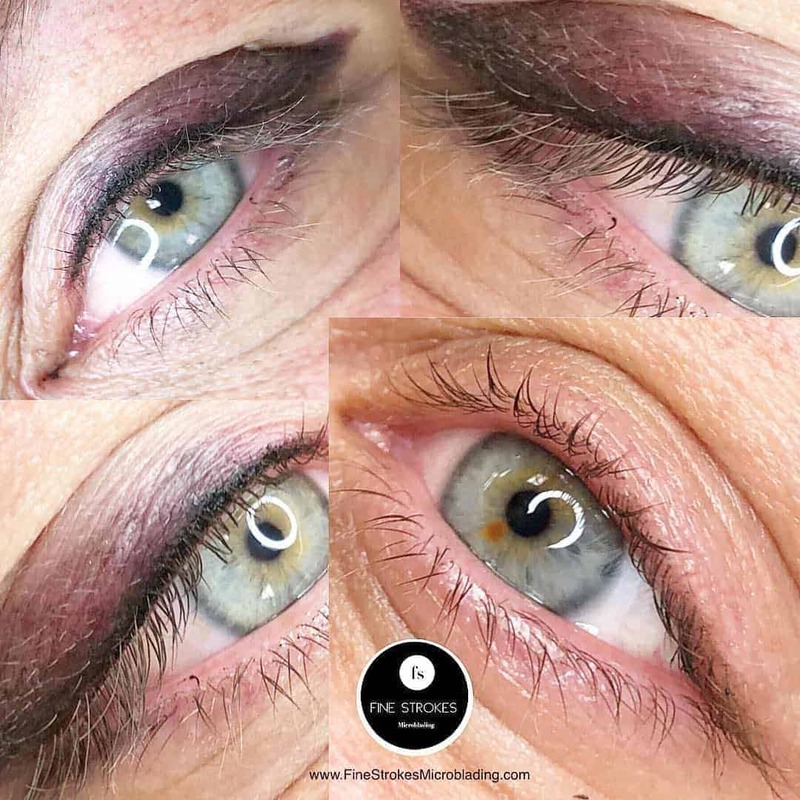 Studying the roots of Permanent Makeup has ranked Elda’s work among the Masters in the industry. 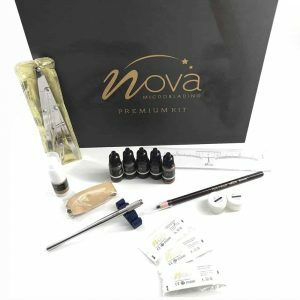 Do not settle for “up-and-down” lines on your forehead; there’s an actual technique to get the perfect eyebrows. So please do your research before booking your Microblading service with just anyone. 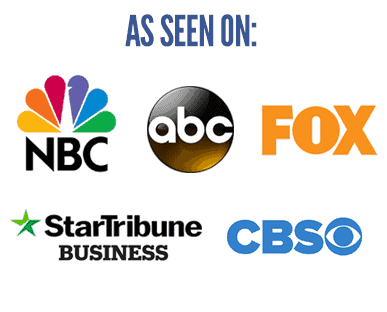 We have clients from all over Michigan and would love to add you to list of people’s lives we have changed. Get in touch with us with any questions not answered in our Start Here pages. We’re here for you. Your happiness is our happiness. Hello, my name is Elda, and I am your Microblading artist. Elda, Fine Strokes Microblading Artist, and Founder. Permanent Makeup helps you look younger. Don’t let age defy you! Define your lips with this non-invasive permanent makeup procedure. Unlike fillers/injections, Lip Tattooing makes your lips look fuller and plump. You can choose to have just the outline done, or full lip color. Last longer than lip fillers and costs less. Whether your looking to enhance your lashes or are tired of applying eyeliner every day, this procedure is for you. Eyeliner permanent makeup will make your eyes look more awake while looking Natural. 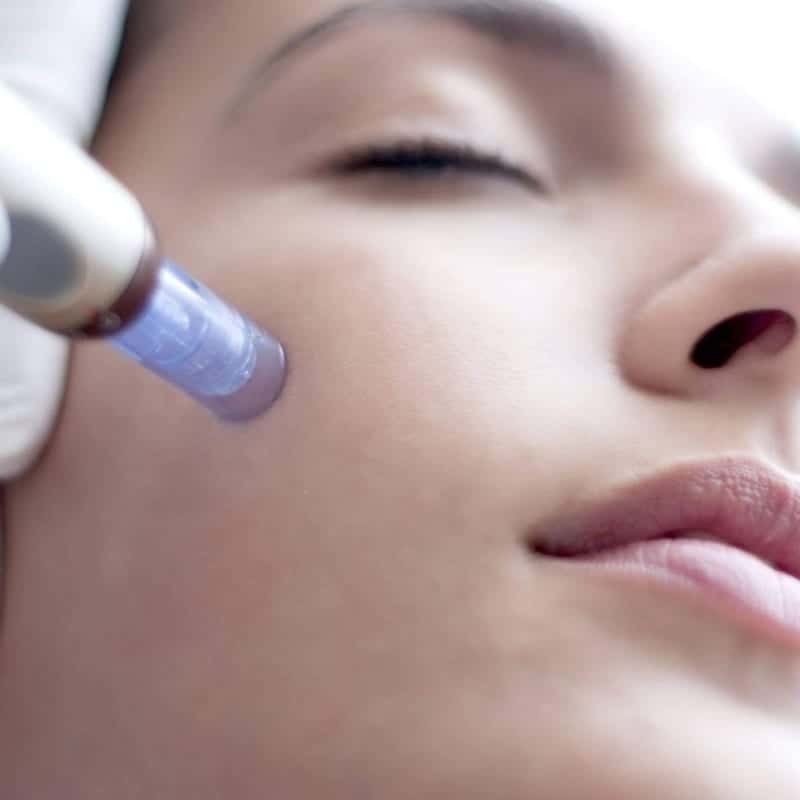 Also called “collagen induction therapy” help stimulates your to produce collagen, which will help tighten your skin and diminish wrinkles and scars. This procedure is safe to for to all areas of your body such as neck, arms, legs, abdomen, and face. 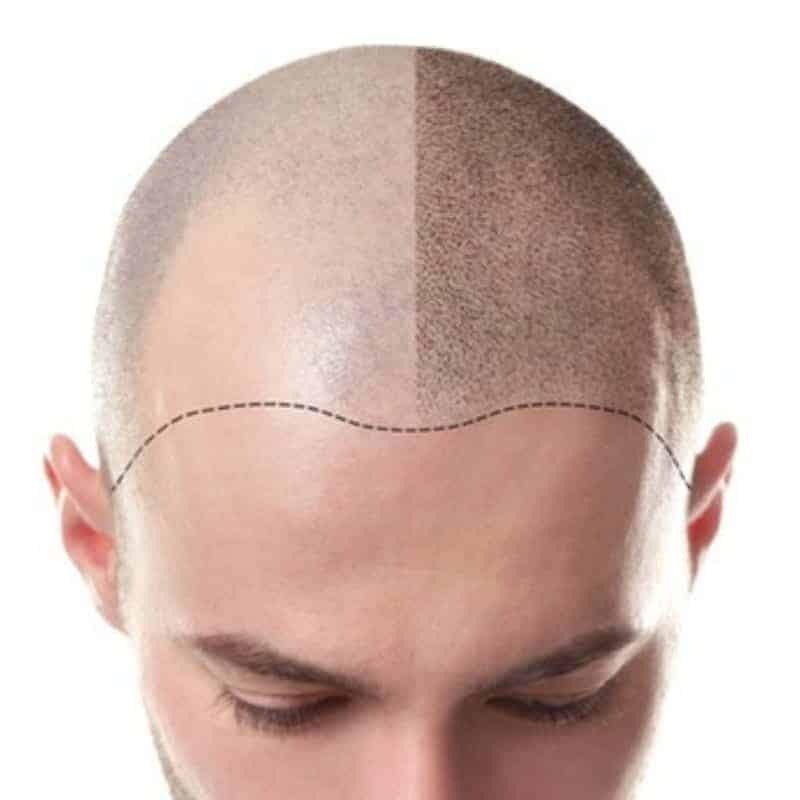 Also called “Cosmetic Hairline Tattoo” is a non-surgical and non-invasive procedure designed to mimic your hair follicles. 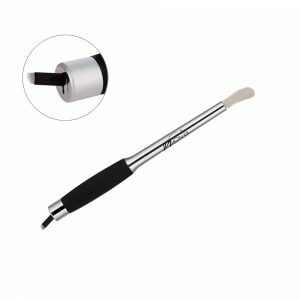 We use a microneedle to insert pigment to give your scalp a fuller look while looking Natural and helping you gain confidence. We offer various permanent makeup courses for beginners and advanced students. 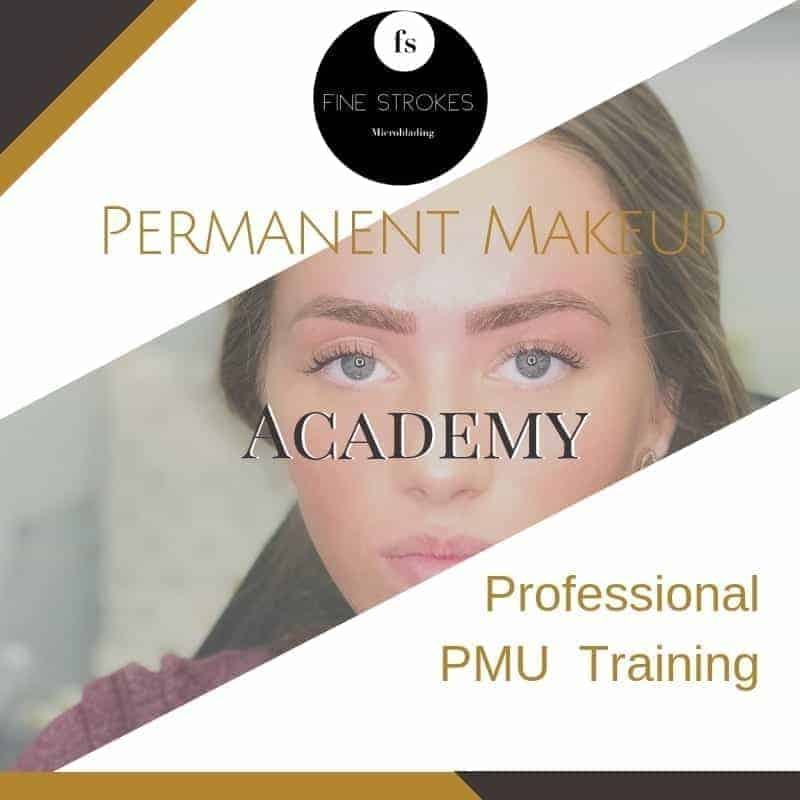 Our courses include Microblading, Shading, Lip PMU, Eyeliner PMU, Color Theory, Perfect Symmetry. We also have an online permanent makeup academy where students can learn at their own pace. Eyebrows are a huge part of any woman’s facial features. They come in all shapes and sizes, and correcting them can be a nightmare. The beauty industry has come up with different solutions for making eyebrows look good: from pencils to gel, powder to stencils. And the results are usually great, but then you have to do the same tomorrow, and the day after, and the one after that and so on. Well, not anymore, 3D eyebrow Microblading is the hottest new trend in the beauty industry. Microblading is a longer lasting way to keep your brows exactly as you would like them. In simple terms, it’s a cosmetic tattoo but not a scary tattoo. In this procedure, a pigment is inserted under your skin in an artistic and meticulous style. 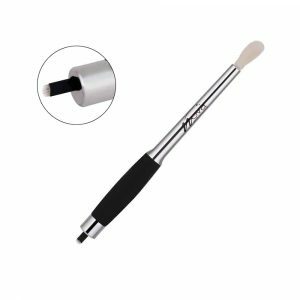 Unlike regular tattooing, the pigment is manually and carefully implanted by a hand held the device. You can read our blog post that goes into full detail about the whole process. 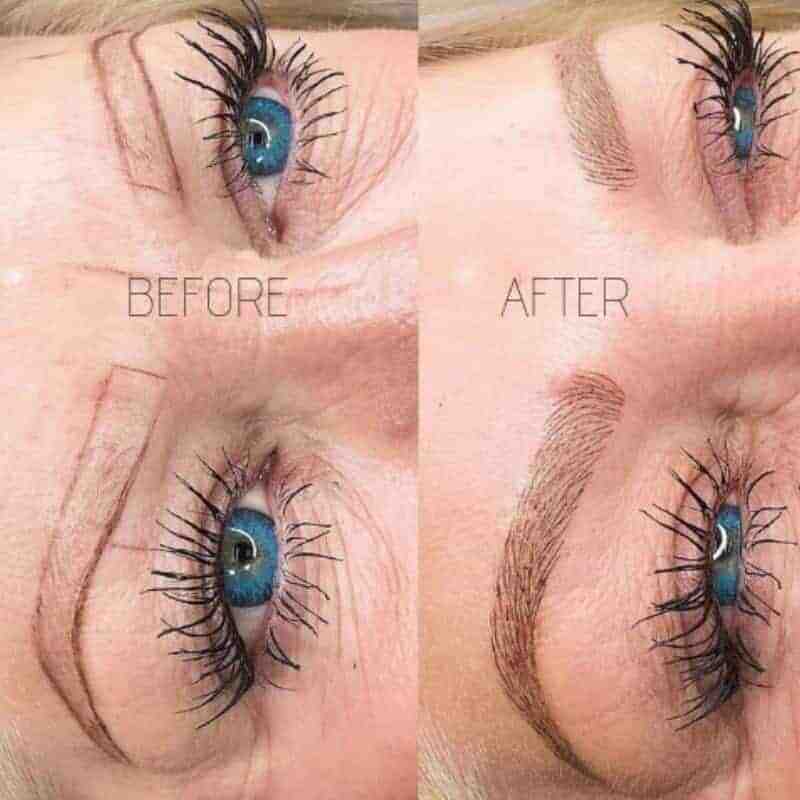 Eyebrow Microblading is semi-permanent, meaning it will fade out with time. It will last between 1 to 3 years, depending on how you take care of it and how your skin handles the pigment. You can read more 3D eyebrows frequently asked questions on our FAQ page. Because you’re already thinking of getting one, here are a few guidelines on what to expect and what you can do to prepare. The procedure varies from the artist’s style and knowledge. Nonetheless, you should take caution as to who decides what your brows will look like for the next three years. Visit our gallery and Instagram to see work performed by different artists. Chose the one that best fits your style. 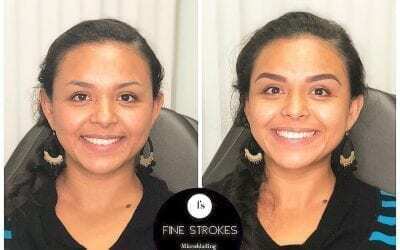 Chose Fine Stroke Microblading for you Permanent Makeup Michigan Needs. If you drink a little bit more of alcohol than you’d care to admit, use retinal or aspirin, you’ll need to stop at least a week before the procedure. These products act as blood thinners, meaning you’ll bleed a little more than usual. But if you stay clean, there should be minimum blood loss; you most probably won’t even feel a thing. You can read more about pre-care instructions here. 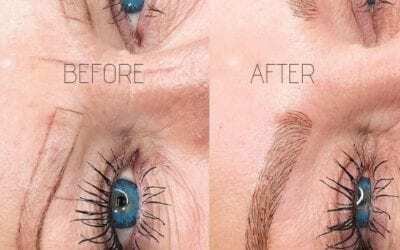 Microblading is a small procedure, but a procedure nonetheless. Make sure you’re in no apparent hurry when you come in to have your cosmetic tattoo. A couple of hours should do just fine, and given you’ll have the beautiful brows for up to three years; it’s worth the wait. After the procedure, you’ll still need to be cautious with the brows, especially for the first seven to ten days. Moisture is the first thing you’ll have to avoid, meaning no swimming or heavy workouts, no sauna. You can read more about our aftercare here. When you get your eyebrows microbladed, you’ll notice the very “Fine Hair Strokes” on your brows. If you’re looking for a fuller penciled in look, then you will need to get eyebrow shading done. 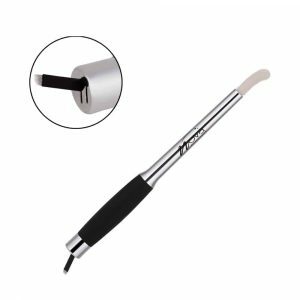 Tired drawing your eyeliners every day? We got the right solutions for you. We offer upper lid, lower lid, and custom design lid cosmetic tattoos. Permanent makeup industry has had some amazing advancements in recent years. We’re able to add the perfect color for your lips with our PMU services Lip Liner, Lip Ombre, and Lip Staining. We can correct the symmetry and give you your confidence back.